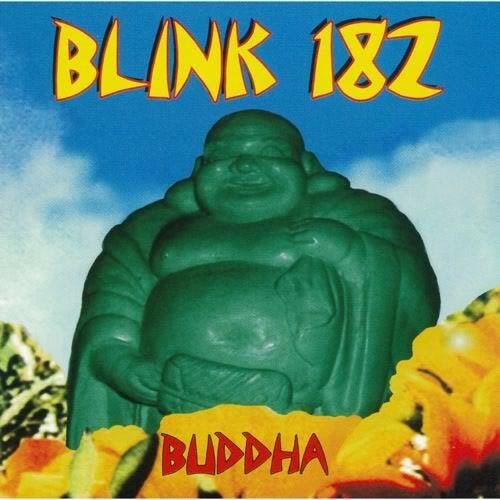 Blink 182’s first album Buddha will get a vinyl repressing from Hot Topic. It is limited to 2,000 copies and pressed on clear with blue and green splatter. It will be available in May.